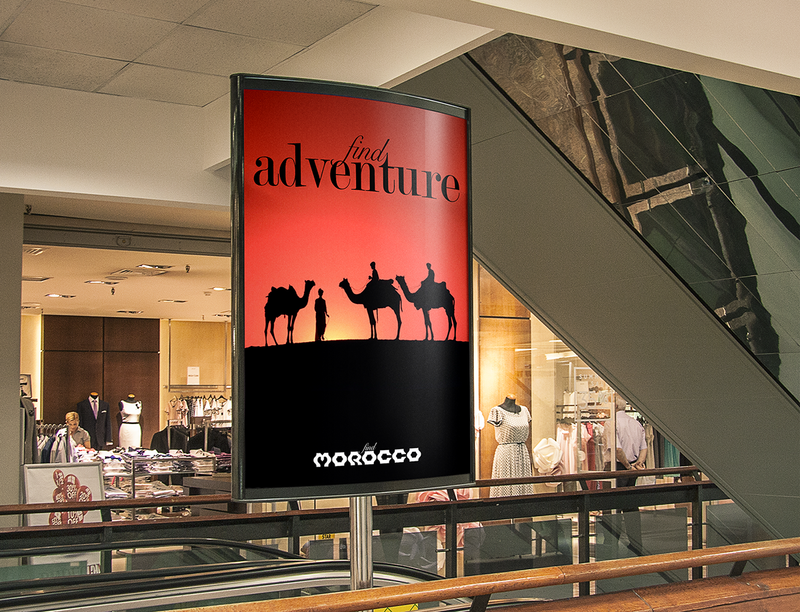 Campaign to promote tourism in the Kingdom of Morocco. 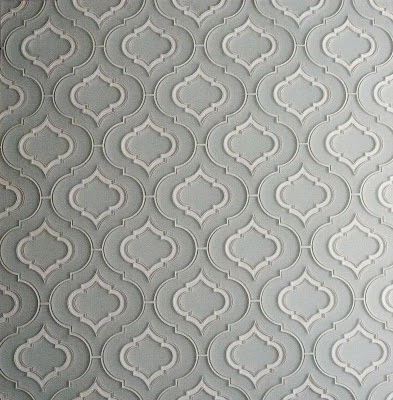 The logo was inspired by Moorish tile designs which are abundant in traditional Moroccan architecture. 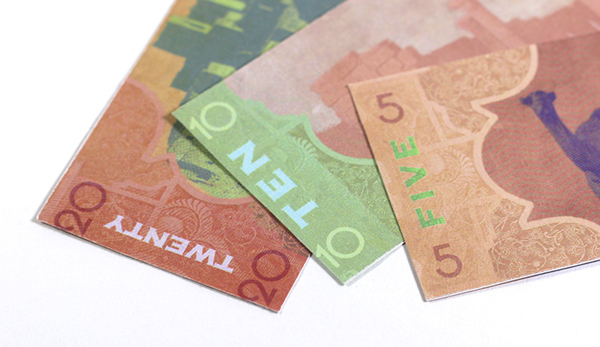 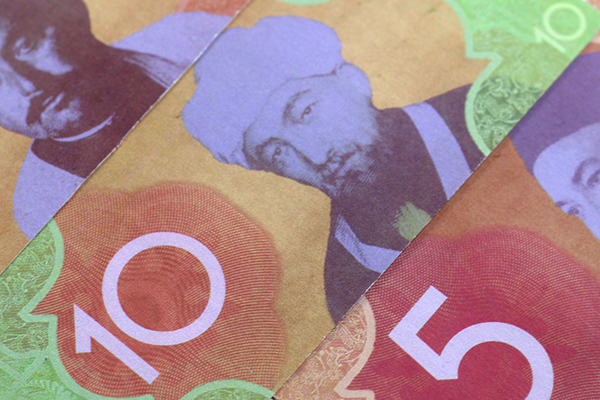 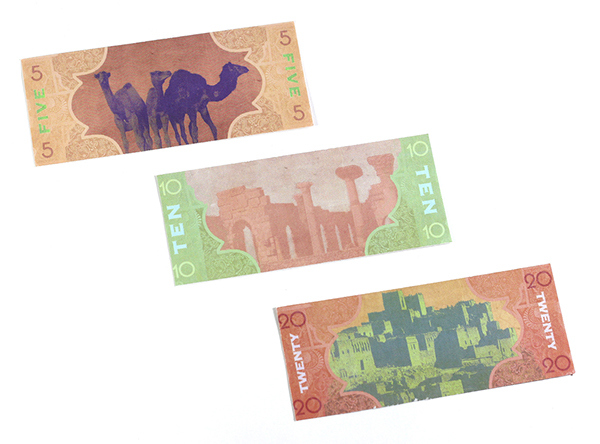 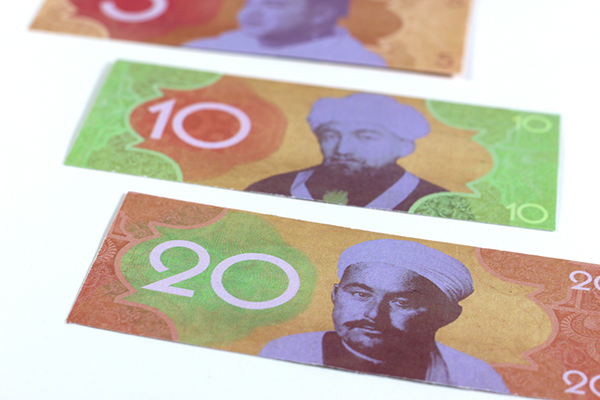 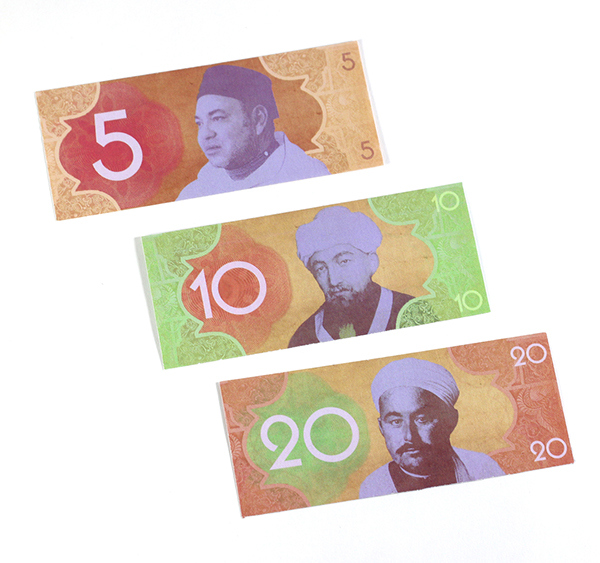 Historic figures and classic Moroccan patterns paired with a bright color palette gave the currency a fresh and distinct look. 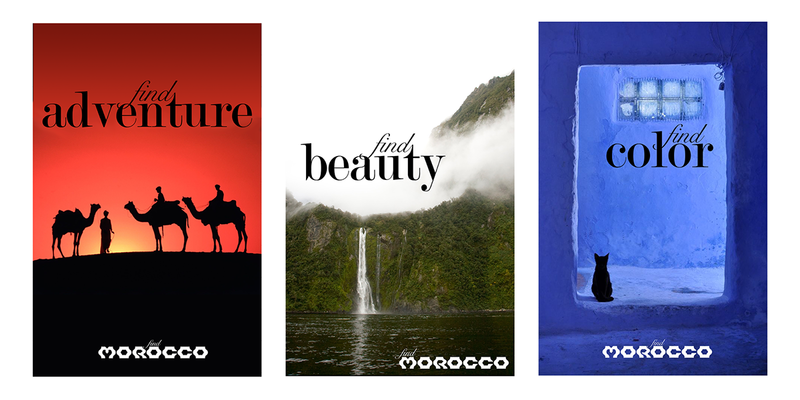 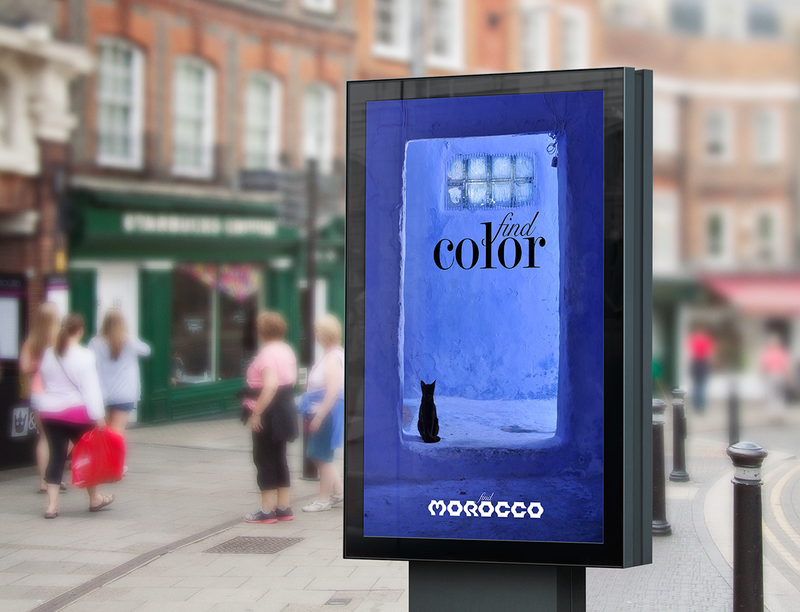 Branding and advertising campaign to increase tourism in the country of Morocco.